At Capital, we provide complete exploration and production drilling solutions to customers within the global minerals industry, with a focus on the African markets. Our services include: blast hole, directional, grade control, resource development and underground drilling services, together with geo-technical capabilities. Our reputation is built on an unwavering commitment to safety, delivering professional drilling solutions – even in the most remote and challenging environments – and going the extra mile to deliver on our customer’s individual requirements. At Capital, we aim to provide a superior level of service to our clients in such a way that our company is renown for being "more than a drilling provider". We will maintain our existing strategic focus on increasing utilisation of our fleet, while implementing targeted opportunities to grow our revenue base. We will achieve this via the latest technologies, investing in our people and delivering industry leading safety leadership. 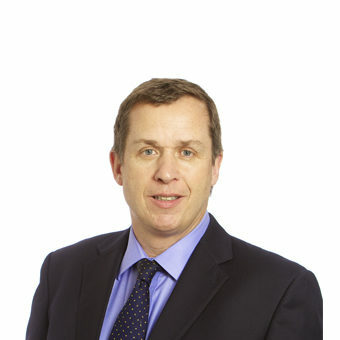 Jamie Boyton is the Chairman of the Company and was appointed as a Director in January 2009. He is responsible for overseeing the Company’s strategic and business development, which includes advising on capital market requirements and growth opportunities. He was previously an Executive Director and the Head of Asian Equity Syndication and Corporate Broking of Macquarie Securities Limited in Hong Kong. Prior to this, he was a Director of ABN AMRO Asia (Hong Kong). Jamie has a Bachelor of Commerce (Accounting and Finance) from the University of Western Australia. Brian Rudd is a co-founder of the Company and an Executive Director, with a focus on business development and client relations. He was appointed as a Director in May 2005. Brian has been instrumental in the company’s successful establishment and development since its inception in 2005. Brian has over 30 years of experience in the mining industry in both Australia and Africa. Before establishing the Company, Brian was the Operations Manager and subsequently, the General Manager of Stanley Mining Services (Tanzania) Ltd, a subsidiary of Layne Christensen Company in East Africa. David Abery is the Senior Independent Non-Executive Director, being appointed to this role in January 2018 following the retirement of Tim Read. Prior to this, David joined the Company in October 2017 when he was appointed as an Independent Non-Executive Director and as Chairman of the Audit Committee. 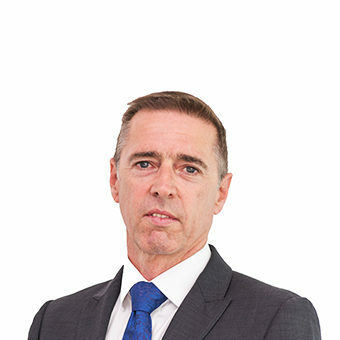 David has over 15 years’ experience as a Finance Director of London quoted companies, and over 20 years’ experience in senior finance and general management roles. 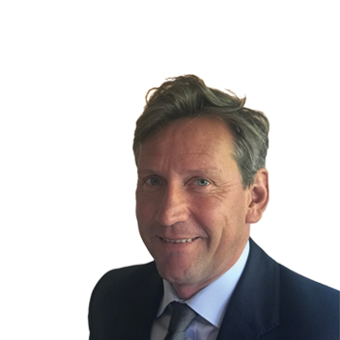 David has extensive experience of financial, commercial and strategic matters in African and UK corporate environments at both board and operational level, as well as many years’ experience of corporate governance, regulatory and investor relations best practice. 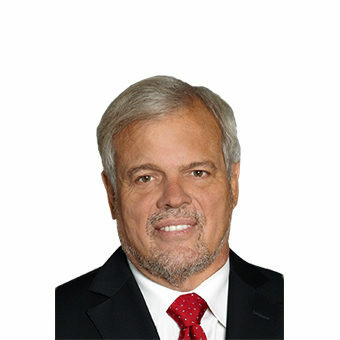 David was Finance Director of Petra Diamonds Limited (LSE Main Board Premium listed) from 2003 until he stepped down in June 2016; during his tenure Petra grew from largely a diamond exploration group to one of the world’s largest listed diamond producers. Prior to Petra, David served as Finance Director at Tradepoint Financial Networks plc (subsequently Virt-X)(AIM) and Mission Testing plc (AIM). David is currently involved in various private business ventures. David has a BA (Hons) in Finance and Accountancy and is a Chartered Accountant (ICAEW). Michael joined the Board as an Independent Non-Executive Director in August 2018. He is a former investment banker with over 20 years experience focused on the mining and metals sector. His last full-time role was Global Co-Head of Mining and Metals at Barclays investment bank where he worked since 2013 having joined from the boutique investment bank, Liberum Capital - a business he helped found in 2007. After starting his career in the City of London at Flemings in 1991, he joined Cazenove in 1996 before leaving JP Morgan Cazenove in 2007 where he was Head of EMEA Mining and Metals. 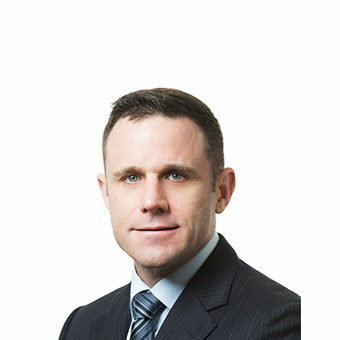 He has been both a corporate financier and research analyst covering the mining sector and has extensive capital markets experience having worked on the IPOs and follow-on offerings for a number of companies including Anglo American, Billiton, Xstrata, Glencore, Gem Diamonds as well as the Company's own IPO in 2006. He is also Senior Independent Non-Executive Director at Hochschild Mining plc and works with a number of private entities. In addition, Mr Rawlinson served as a Non-Executive Director of Talvivaara Mining Company Plc between April 2012 and November 2013. Alexander Davidson is an Independent Non-Executive Director and was appointed in May 2010. He has over 35 years’ experience in designing, implementing and managing gold and base metal exploration and acquisition programmes throughout the world. Alexander was Executive Vice President, Exploration and Corporate Development at Barrick Gold with responsibility for its international exploration programmes and corporate development activities. Prior to joining Barrick Gold, Alexander was Vice President, Exploration for Metall Mining Corporation. He was presented the 2005 A.O. Dufresne Award in April 2005 by the Canadian Institute of Mining, Metallurgy and Petroleum. In 2003, he was named the Prospector of the Year by the Prospectors and Developers Association of Canada. Alexander is a Director of a number of London and Toronto listed companies, including Yamana Gold and Americas Silver Corporation. He received his B.Sc. and his M.Sc. in Economic Geology from McGill University. "Capital Drilling has been working with Centamin for fourteen years and we are delighted to continue this relationship"